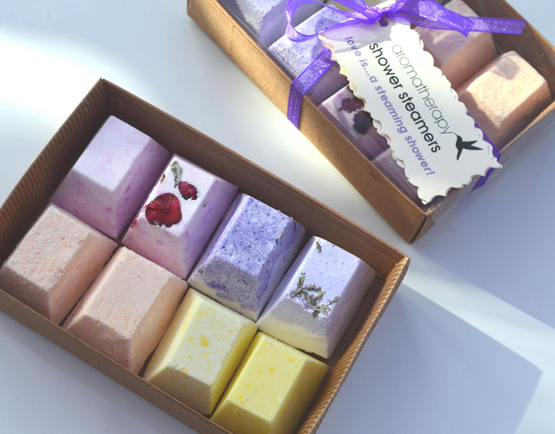 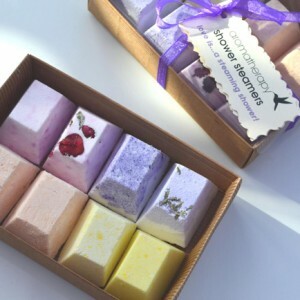 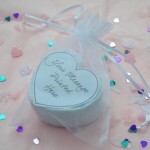 Love bath bombs but only have a shower, we have the answer! 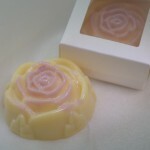 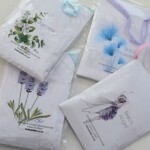 Place on the bottom of your shower and enjoy the steamy aroma & benefits of the essential oils. 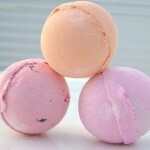 8 chunky steamers 2 of each fragrance..